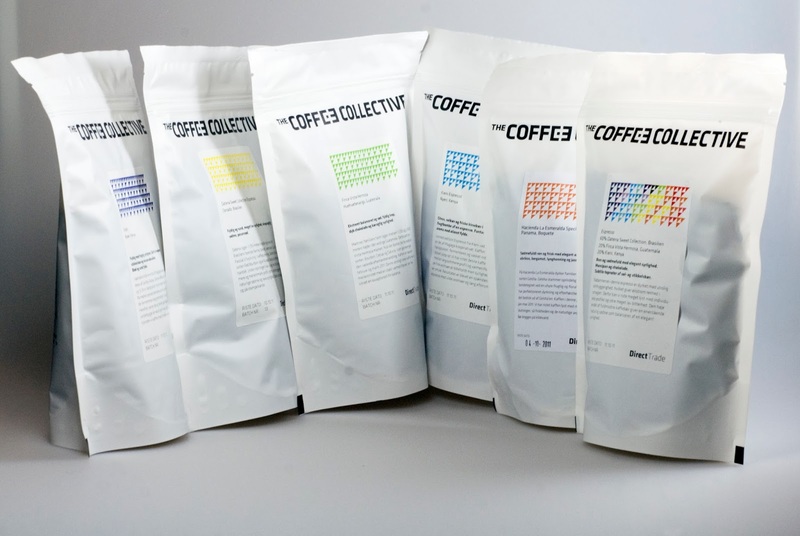 From the new year we'll start our new coffee subscription service. Every month for six months we'll send you two bags of 250 g coffee directly to your home, and we'll pay the freight! We can only offer this in Denmark so far, but hope to have an international subscription ready soon. We'll have two options to begin with. A filter subscription and an espresso subsription. The content will change every month. It will be a mix of coffees from our regular assortment and special one-off roasts not available in stores. Coffees will be sent out every first Tuesday of the month, beginning January 7th. If you wish to gift this to someone, just write the receiver's address in the field Alternativ Leveringsadresse.